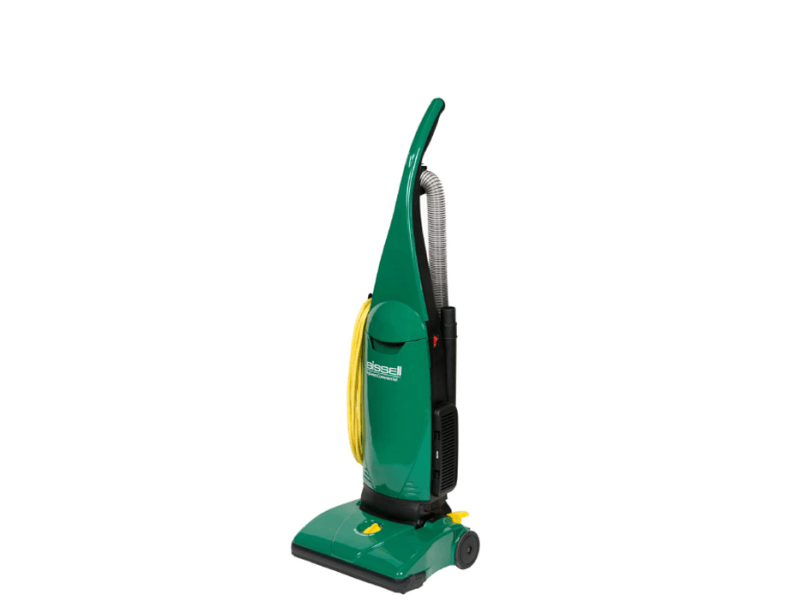 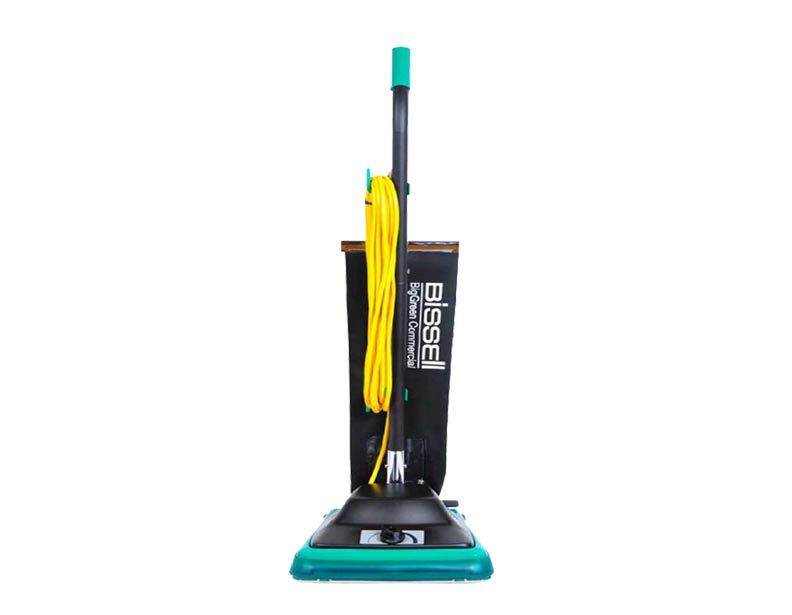 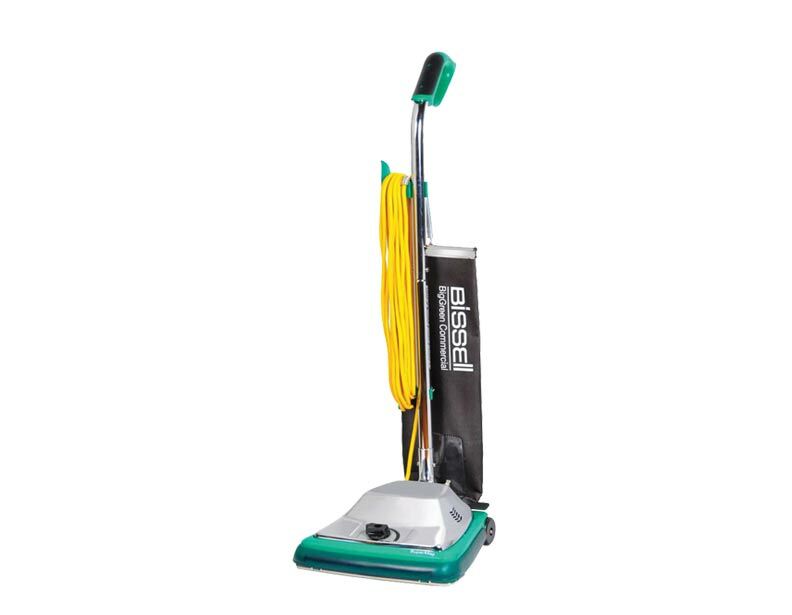 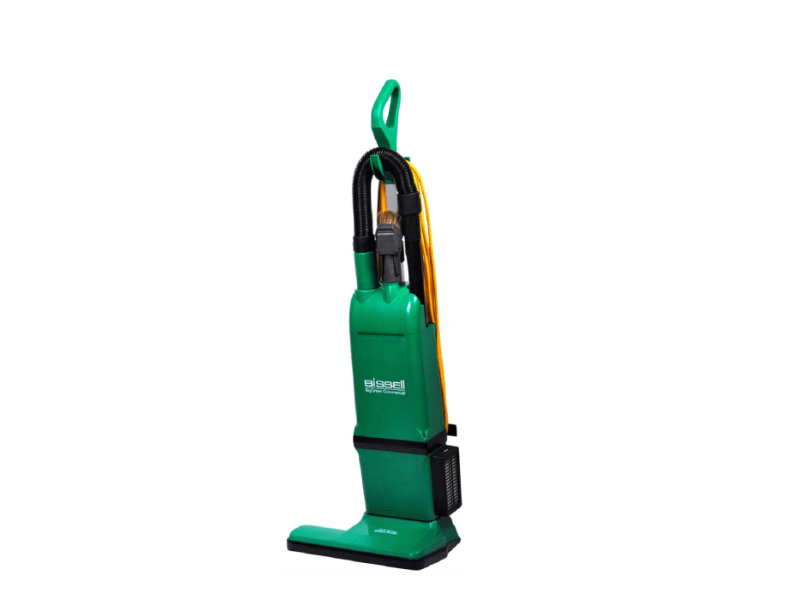 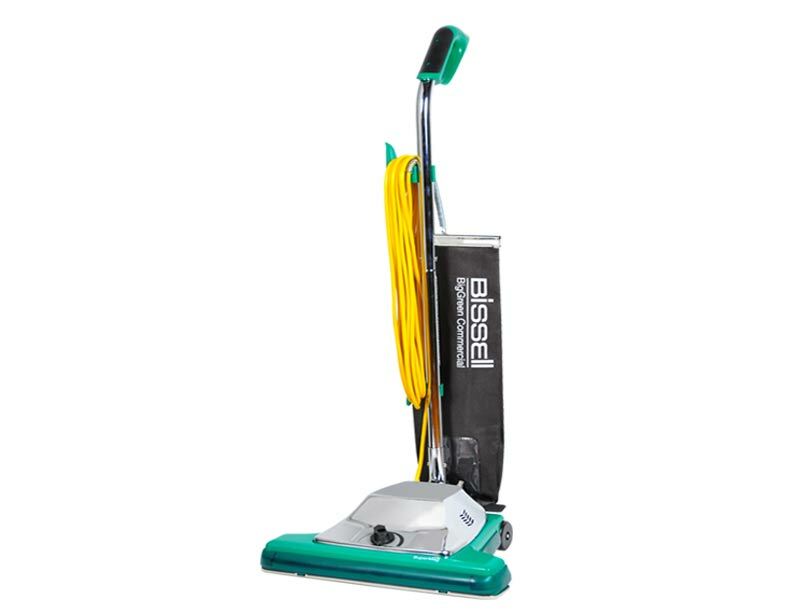 Bissell commercial vacuum cleaners provide durability and heavy duty performance without being overbearingly heavy or cumbersome. 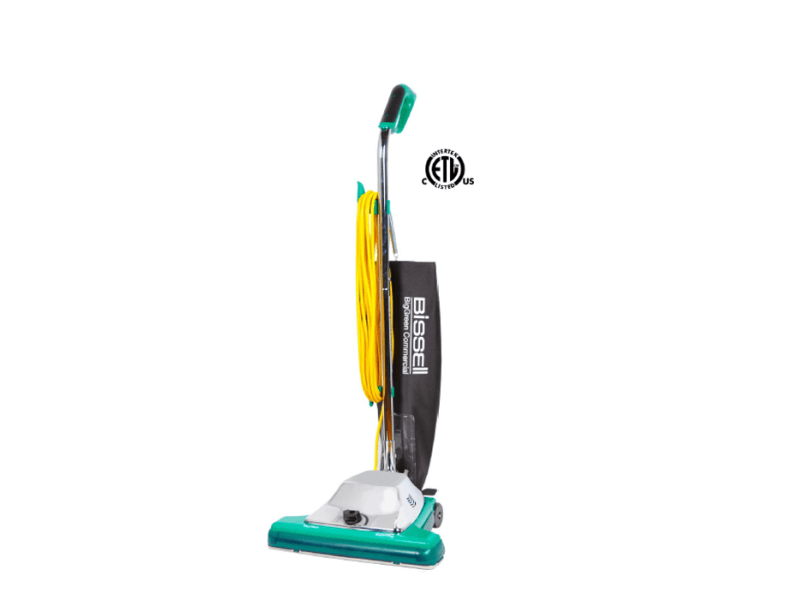 Never one to cheap out on quality, Bissell designs each commercial vacuum from scratch to provide the utmost in cleaning capabilities and power. 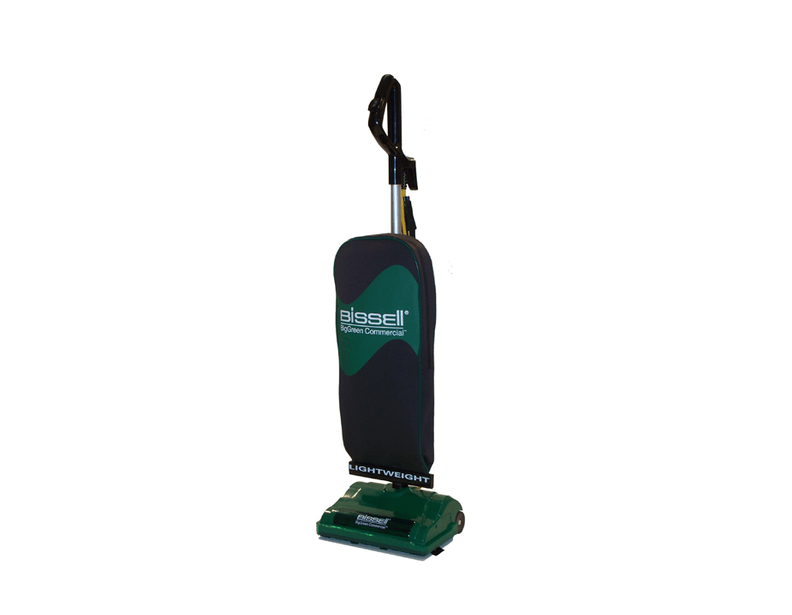 Choose from several models with sought after features such as: on board tools, multiple height adjustment, and electronic full bag indicator. 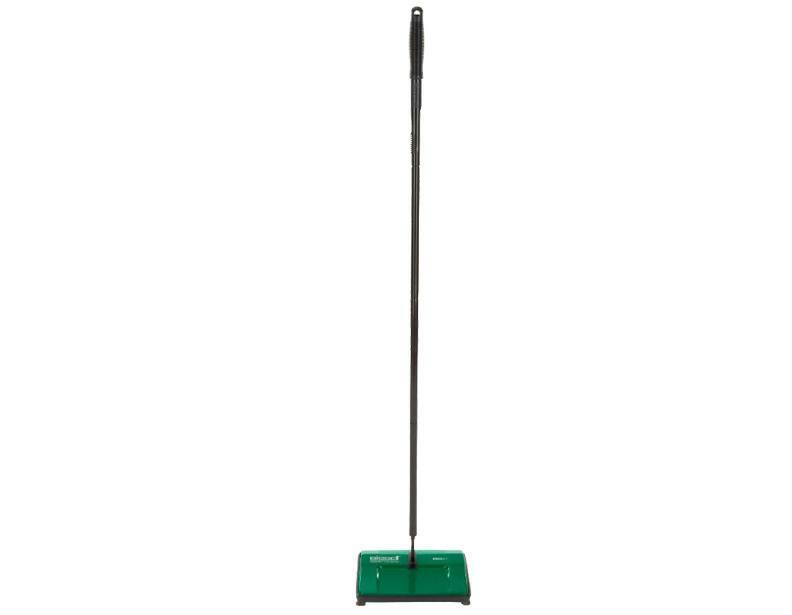 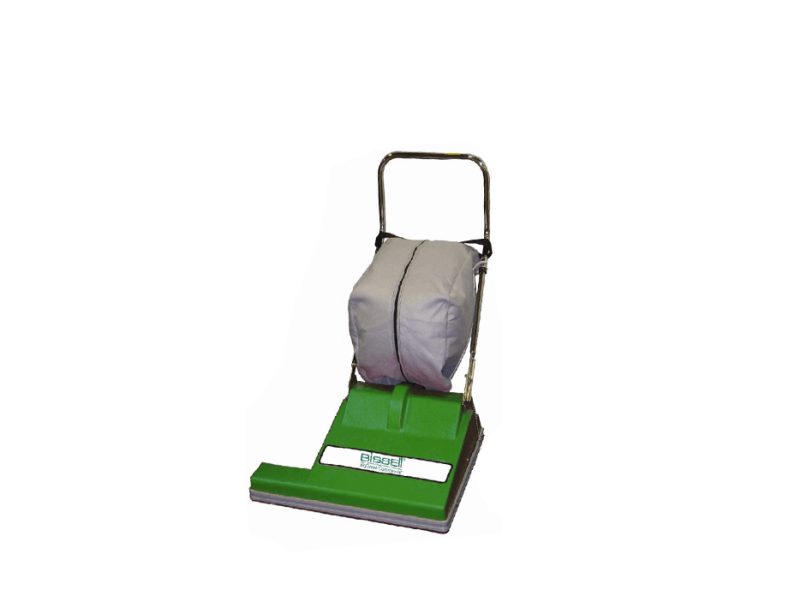 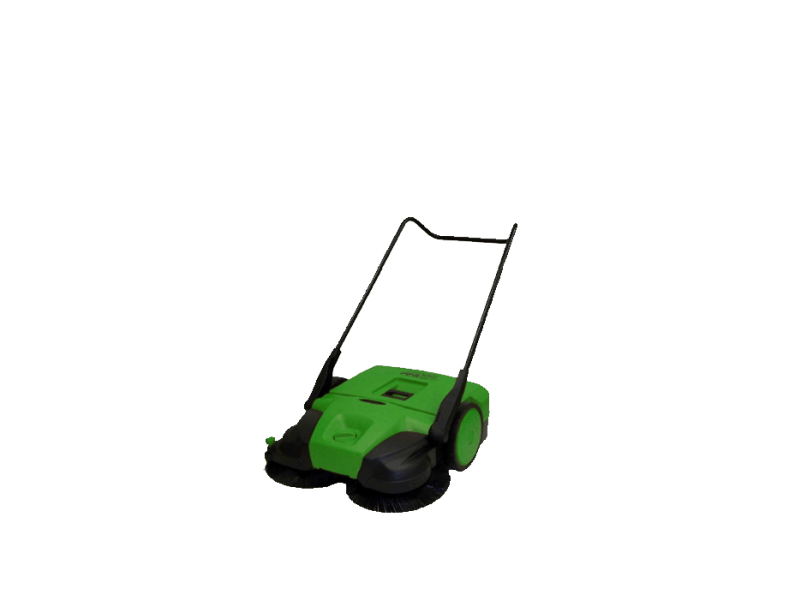 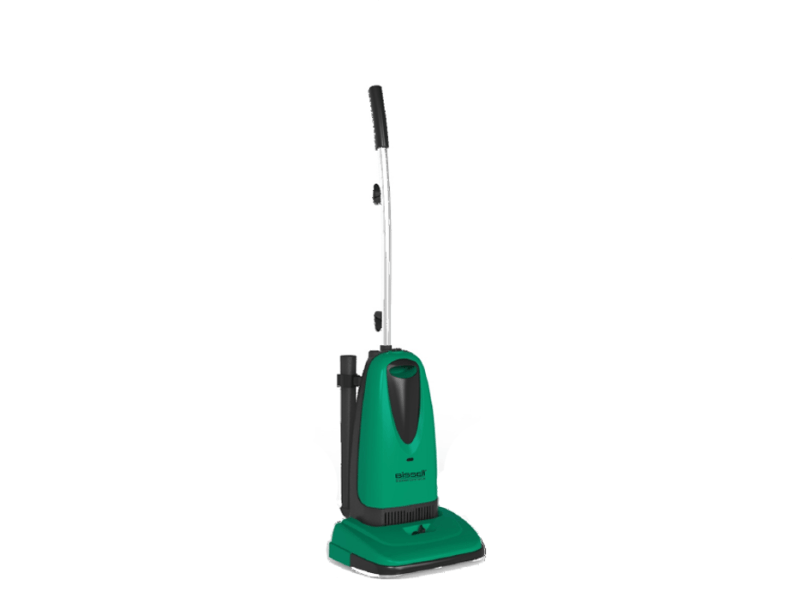 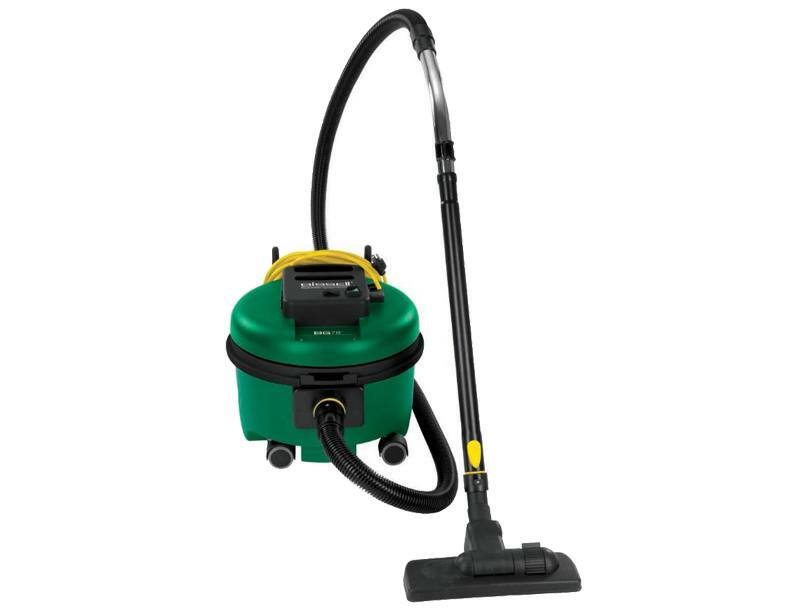 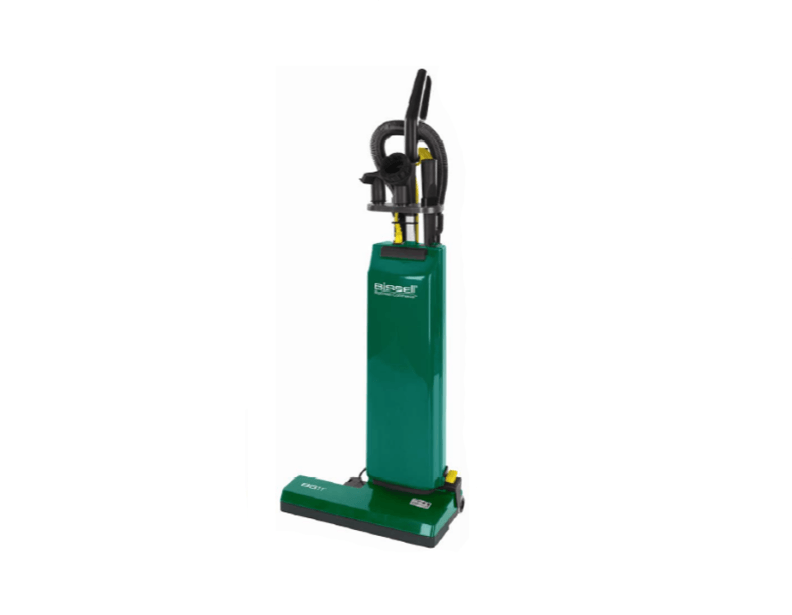 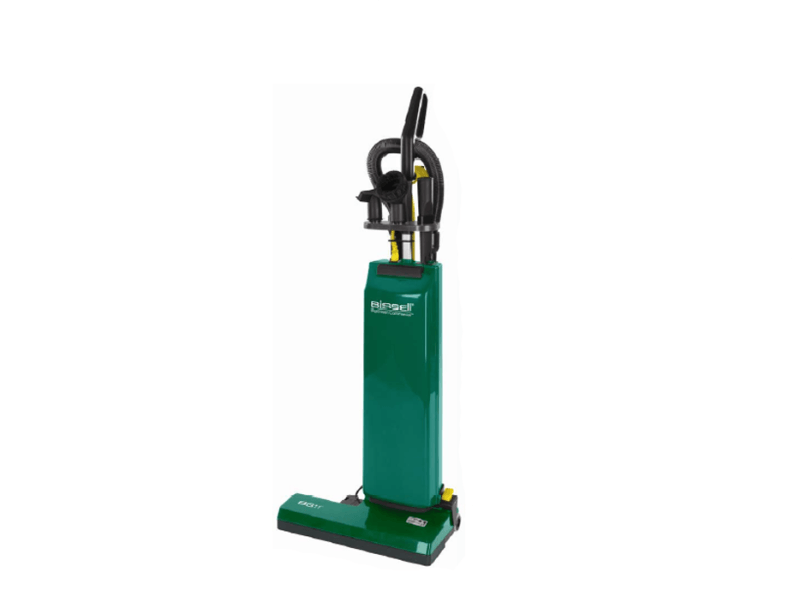 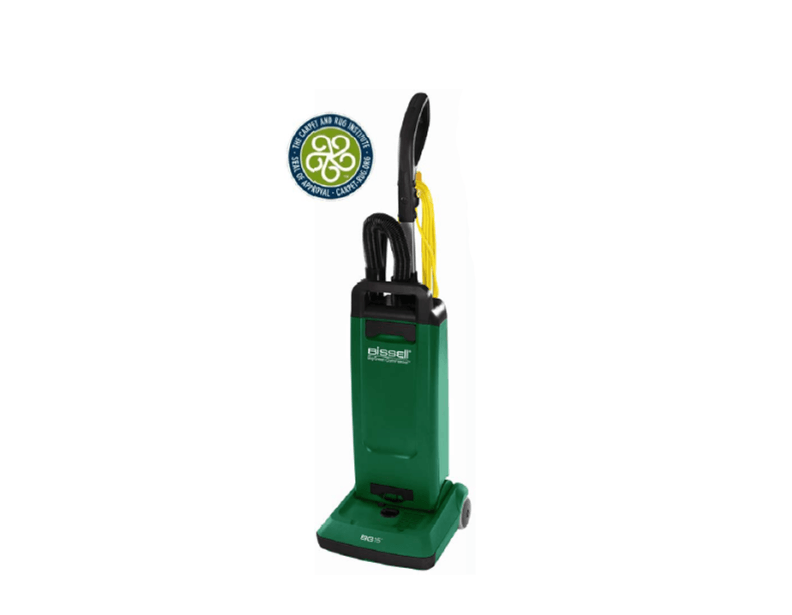 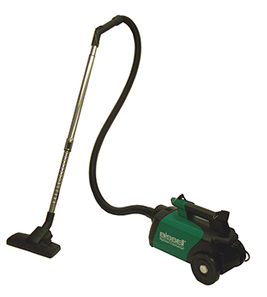 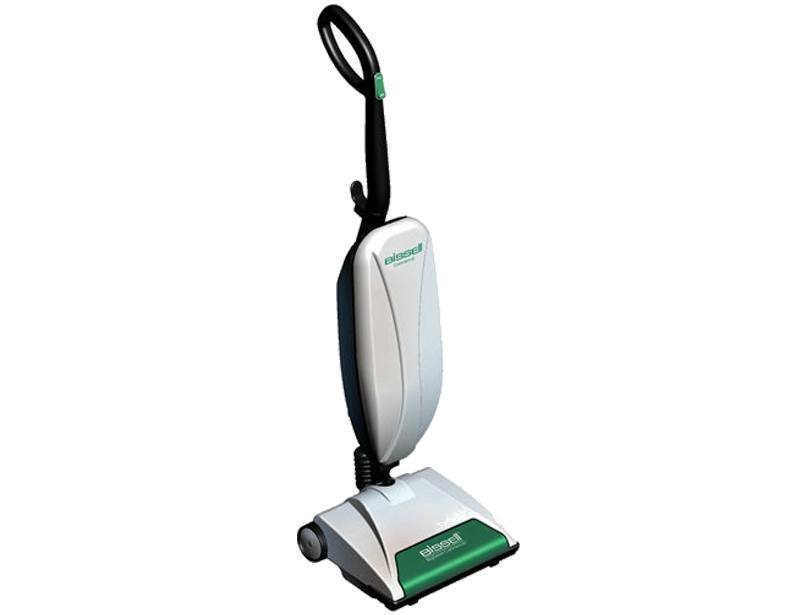 Choose from a traditional upright or a canister vacuum, or a quick pick up floor sweeper ideal for restaurateurs. 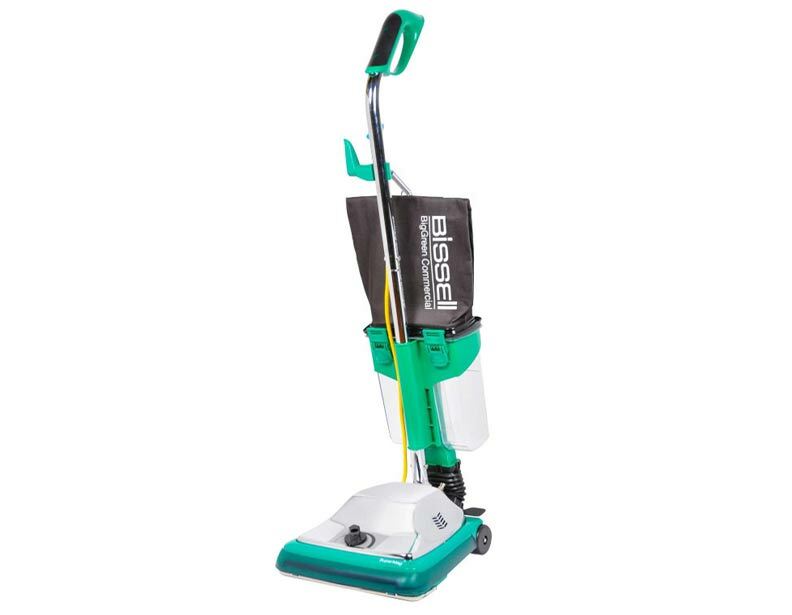 Large filter bags and high efficiency filtration systems make Bissell commercial vacuums a welcome guest in any home, office, or business. 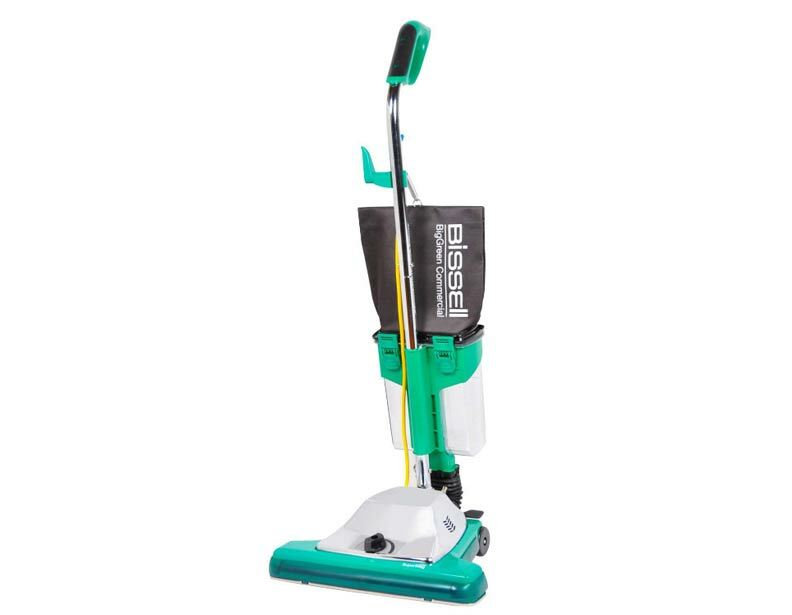 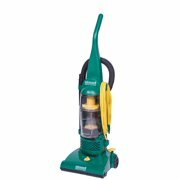 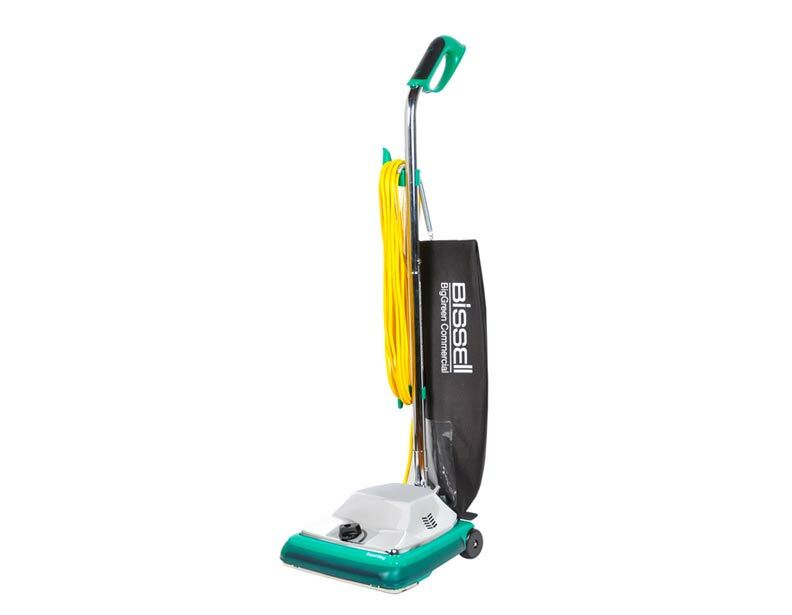 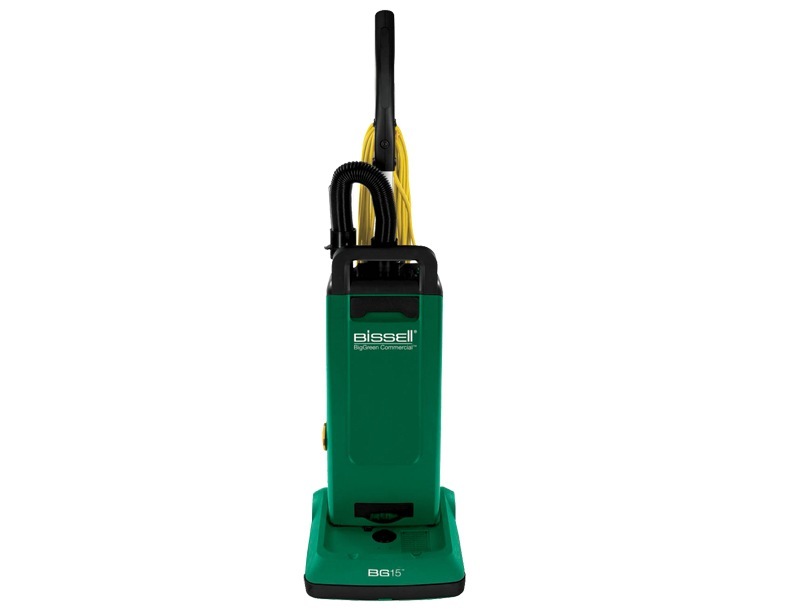 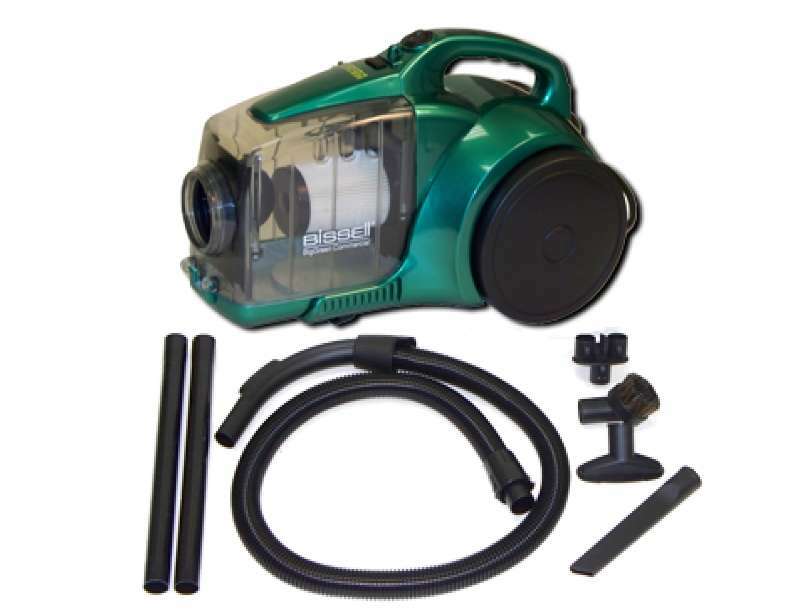 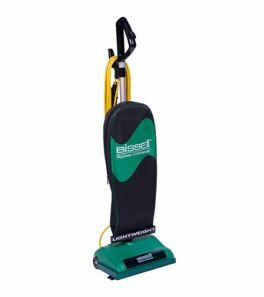 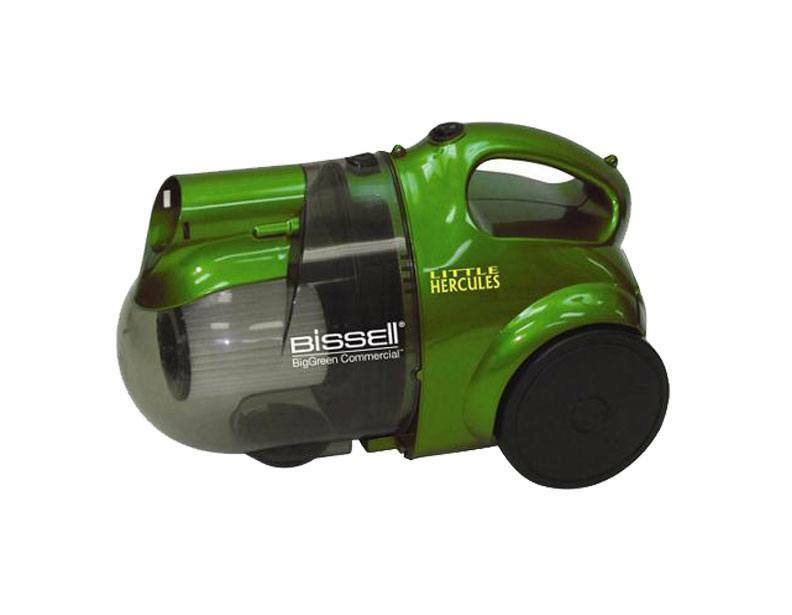 Contact eVacuumStore.com today at (866)-972-8227 to purchase a Bissell commercial vacuum to suit your cleaning needs.